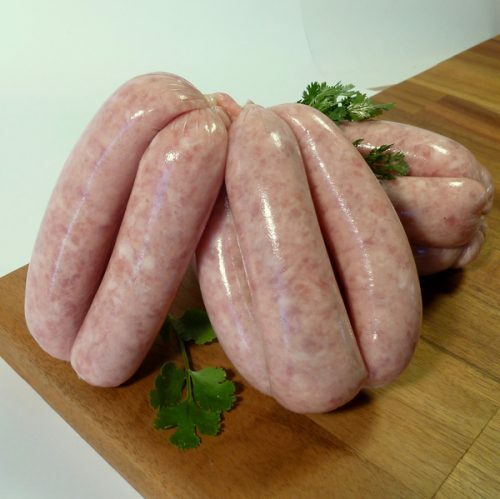 All the pork used in Gourmet Sausages is of the very highest quality Australian, lean but with just the right amount of fat to give it that succulent flavour and texture which reflects a true quality Sausage. 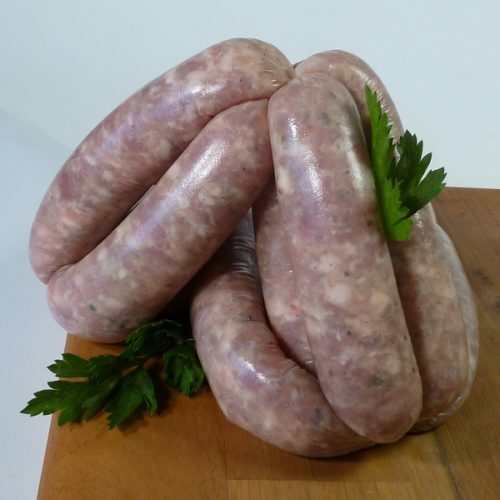 Only the very best seasoning salts, peppers, herbs, and spices, blended to our very own special recipes, creates our superb range of Sausages. 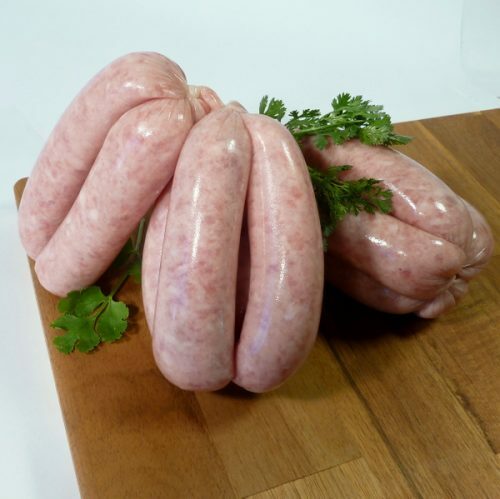 Our sausages are hand linked in the traditional way. 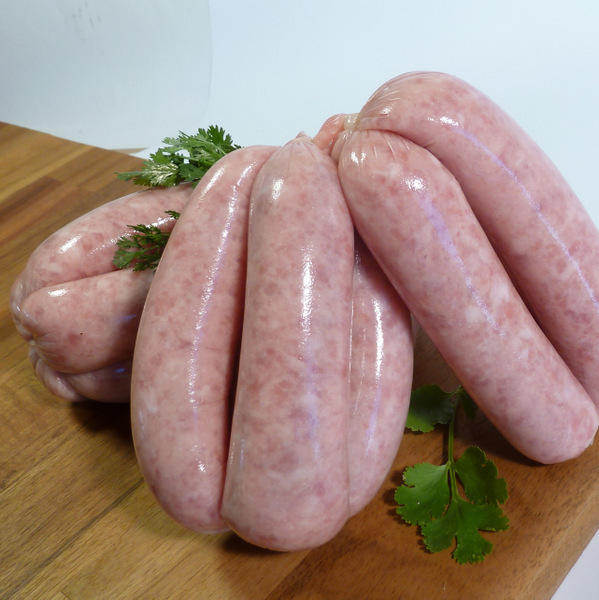 We also make chipolatas sausages. Kids love these, made with local honey these quite sweet but very addictive. An all round favourite, just bake in the oven for 15 minutes on 180 degrees.